Sika deer were introduced into Ireland over 150 years ago, through a private estate in County Wicklow. Since then they have escaped and spread all over the country. They are found in woodlands, bogland and mountain sides. They are very much like a miniature elk. The rut season which starts at the end of September and runs through the first week in November. 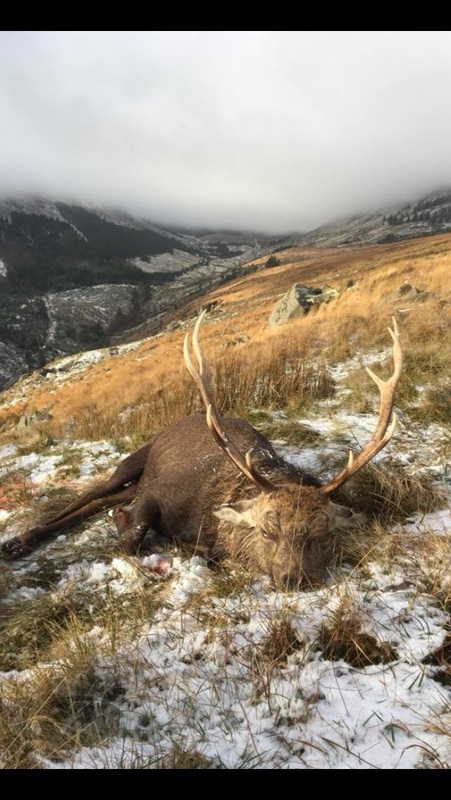 A mature Sika stag is generally 8 points, although we have taken some that have 9 to 10 points. They are very elusive creatures and hard to hunt, the best times being early morning or late evening. Sika's on the hill can be taken anytime during the day. 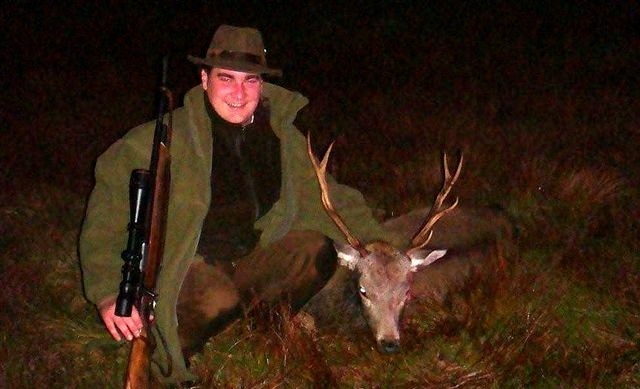 The size of a mature Sika stag is around 120lbs. They have superb eyesight and hearing, taking a mature Sika stag is a true accomplishment to any hunter!